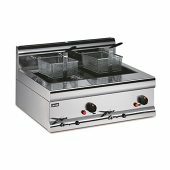 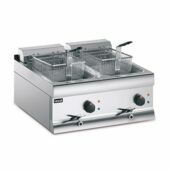 We have a broad range of counter top fryers, which are ideal for limited space and occasional cooking environments, such as our Lynx 400 range of products. 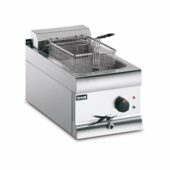 Our FriFri Profi+ electric fryers are feature superb temperature control capabilities, making them perfect for consistently excellent out. 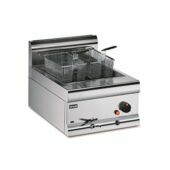 The Silverlink 600 counter top fryers are great for use in mobile operations, and for those wanting a 600mm deep, robust and reliable, gas or electric counter fryer.